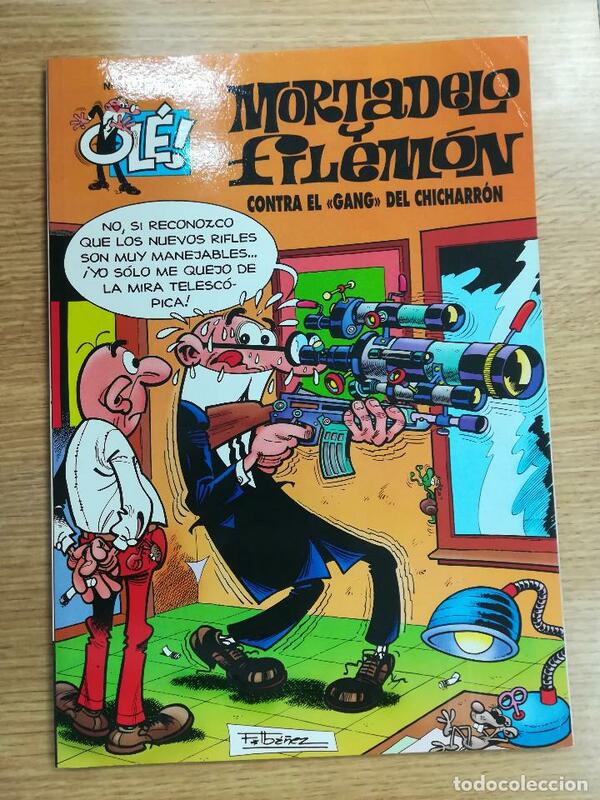 MORTADELO Y FILEMON Nº 97. OLE. EDICIONES B. 2ª EDICION. 2000. Hora oficial TC: 21:58:32 TR: 229 ms.